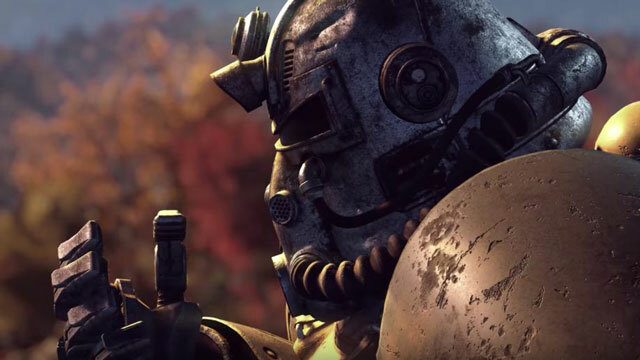 Bethesda has revealed the full patch notes for Fallout 76 Update 1.0.2.0. The launch date of the patch is December 4th. According to Bethesda, the patch isn’t going to be as massive as the previous patches they’ve released for the game previously. On consoles, the patch is going to take up 3GB, and only 36MB on PC. I can hardly believe it myself. Patch 1.0.2.0 is the first of two major updates that Bethesda has promised to release for Fallout 76. We’ve covered the announcement in our article titled “Fallout 76 Two Major Patches Announced by Bethesda.” Now, they’ve released the patch notes for the first patch of the two, planned for December 4th. Thank god, the patch will be way smaller than the previous ones, even if it’s supposed to fix a lot of problems. We’re not going to go through the whole list; if you want to, you can check out the full patch notes on Bethesda’s website. We’re just going to observe the more drastic changes that the patch introduces. To start off, the patch notes confirm everything that the Reddit announcement from about a week ago. For one, yes, it’s going to fix the problem with Power Suit frames that caused people to morph into armor-shaped Slender Men. Secondly, If you’re over encumbered and die, you won’t respawn in the Vault once the update drops; instead, you’ll appear at the nearest discovered Map Marker. Thirdly, Bethesda is finally going to increase the stash limit from 400 to 600; plus, they promise that further stash increases will come down the road. You’ll also be getting “2-4 items per boss, depending on the creature’s difficulty and level;” in other words, better boss loot. Interestingly, though, they’ll also reduce XP you get from high-level creatures. Bethesda giveth, Bethesda taketh away. Lastly, the Cryolator should properly apply its intended effects. That covers the initial promises made by Bethesda. However, there is way more to the patch. So much so, I’m flabbergasted that the file size will only be 3GB / 36MB. Other stuff includes a whole ton of general and bug fixes, up to and including ranking up Perk Cards no longer creating duplicates. Will this be enough to buy back some of the lost consumer trust? Guess we’ll have to wait and see.